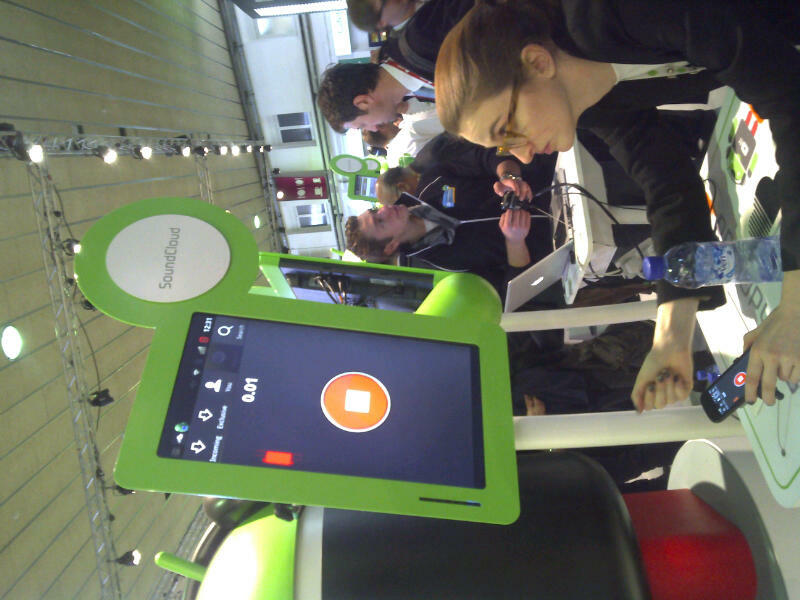 Android app #4 soundcloud.com de youtube van sound. Dj's bandjes speeches. 3M users.